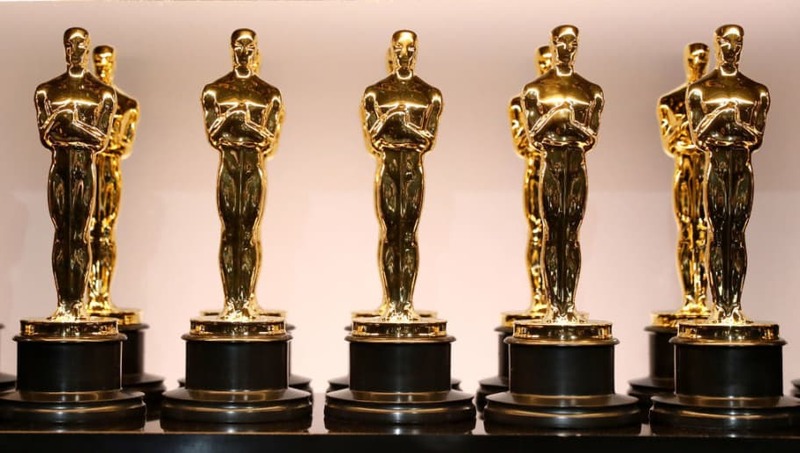 The 2019 Oscars are approaching, and the betting lines have been released on FanDuel Sportsbook. There have been a ton of deserving films nominated for awards this season, so it should be an extremely exciting year for the Oscars. Let's break down the odds for the Oscars' four biggest categories: Best Director, Best Picture, Best Actor and Best Actress. Bohemian Rhapsody at +1800 to win best picture? Blasphemy! - Breakdown – Alfonso Cuaron is heavily favored to win Best Director for "Roma", which could hurt his chances of winning Best Picture. In the last six years, there have only been two films that won Best Director and Best Picture in the same year. "The Favorite" is an interesting outside-the-box selection as it was universally praised by critics. It would also be the first win for Yorgos Lanthimos, who is a rising star in the film industry. - Breakdown – The Screen Actors Guild Awards are often the best predictor of how the Oscars will turn out, and Rami Malek took home the award for Best Actor. There's a reason Malek is the favorite in this category. He was electric as Freddie Mercury. - Breakdown – Bettors might be hesitant to cough up the money to bet Glenn Close, and Lady Gaga is an interesting dark horse. For example, Gaga and Close split the SAG Award for Best Actress on Sunday night. - Breakdown – Alfonso Cuaron is such a heavy favorite to win Best Director that it's hard to envision anyone else winning. Bettors will have to pay a high price to turn a profit on Cuaron here, but he's the heavy favorite for a reason.